For years at Elektra, we are synonymous with having an outstanding company culture that sets the tone for many of the perks and benefits new start-up companies are known for. We thrive on free monthly meals, employee trips and parties, financial bonuses, open office space, open presentations by high-level executives, a focus on teamwork and open communication, ongoing in-house training, encourage employees to further their studies offered by external bodies and above all a friendly environment. We have created a sense of belonging, a fun working environment to encourage personal and organizational growth. Elektra employees are driven, talented and among the best of the best. Over the past four decades Elektra has expanded and keeping a uniform culture has proven to be somewhat difficult. We do believe that change is good. During the different company transitions we always kept an eye on opportunity and doors always found a way to open for us. Opportunity is key both for day-to-day business as well as on a personal level. We provide opportunity in creating a training environment where employees can train each other to learn and acquire new working skills. Above all, we believe that a team is not a group of people who work together. A team is a group of people who trust each other. Trust is one of our fundamental values within our company. Our company philosophy holds that great things in business are never done by one person, but by a team of people. We believe that to get from point 'A' to point 'B' it is crucial to have core values that are consistent with our mission to reach our target every time. Evolve starts with the individual, the employee and continues to build outwards to reach the customer. The 'Evolve' process at Elektra challenges the employees to rethink their approach, they learn how they can make a powerful and positive difference within their respective teams and in the whole organization. 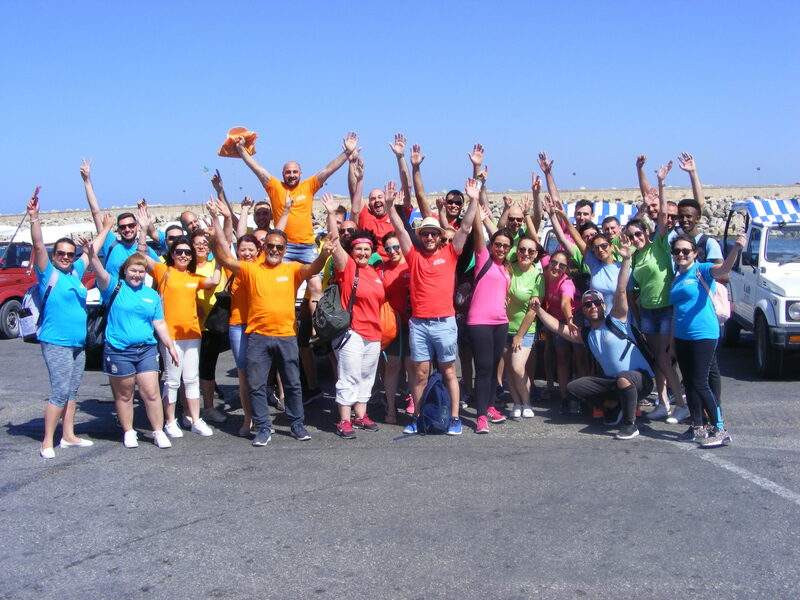 We believe that our employees can only lead well if they can empathise and connect with others, and this is only possible if they first understand their own strengths, weaknesses, values and motivations. Armed with this self-awareness they can build the skills they require to make bold decisions, grow from their mistakes, and find creative ways to move those apparently immovable obstacles. At Elektra we inspire and challenge those around us to achieve more and share what we have learnt. Excite is the way we engage, inspire and persuade our people. This is how we communicate. We excite to guide, create order out of chaos to help us connect and find meaning during work. We share our day-to-day organizational stories as they often have value that is important to us. Such stories are shared so that our employees can relate to them, so that we build trust and belief. We go beyond facts and figures, so that uncertainty is turned into a scenario of planning, marketing, and delivering tough messages about market risk. Energise is how we help our employees to imagine, invent and innovate. With the right working conditions bold ideas and original thinking thrive in the same way that seeds sprout with the right combination of water, light and warmth. 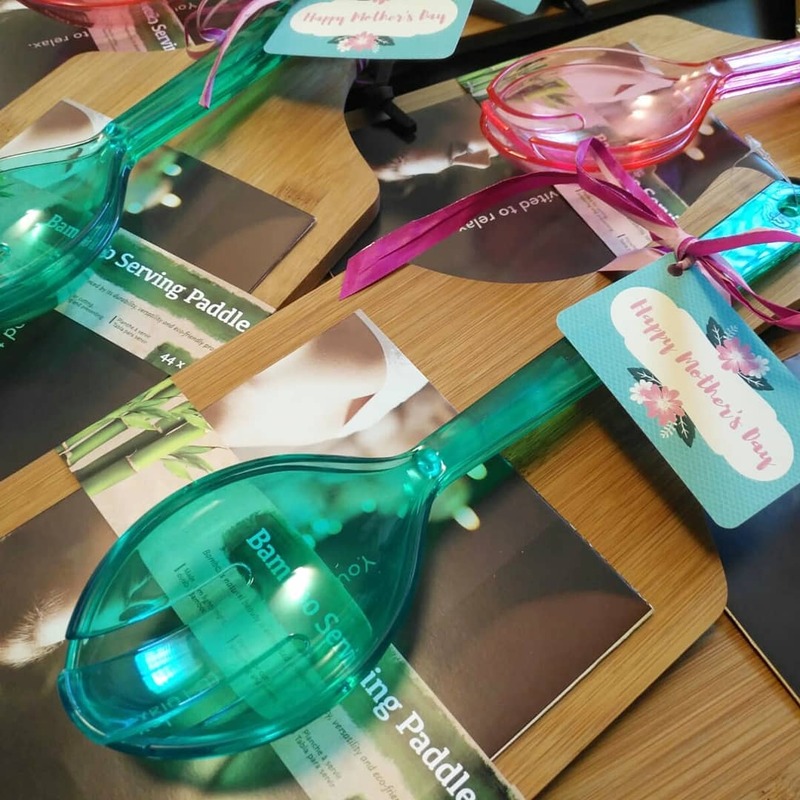 When people have the right tools, the right mindset, and they are working in an encouraging environment, then thinking creatively turn into valuable innovations that will come naturally. Competence – We have the right people who can conduct a job properly. It determines that what we do, we do it successfully and efficiently. Knowledge – We are experienced to understand the customer wants and needs by providing them with the right and correct information. Commitment – We have the right people who feel a sense of belonging so much so that are willing to give their time and energy to work. Efficiency – We have competent people who can deliver complete tasks and reach their targets and meeting deadlines. Reliability – We have people who value performance and hence make sure that things are done in a timely manner. Reliability is also reflected in top quality brands that are found in the market. Excellence – We have key people who have talent and acquired skills to be top performers in the company. Teamwork – We have experienced people who understand the collaborative effort of working in a team to achieve a common goal and complete tasks effectively and efficiently. Respect – We encourage people to express their opinions and ideas. We listen to what others have to say and use people's ideas to change and improve work. Accountability – We value people who can take on responsibility and complete tasks that are assigned to them, and perform their duties required by their job diligently. Integrity – We sustain that integrity is one of the fundamental values that employees should hold. Integrity demonstrates sound moral and ethical principles at work. Elektra Ltd is renowned as one of the most reliable and quality-focused electrical and lighting companies on the island. With over 40 years’ experience in the sector, Elektra has set itself apart as a forward-thinking entity that leads the way – both with respect to its vast range of products, services and the dedicated team behind it. Among its many highlights of 2017, Elektra recently appointed its new CEO - Mr Thomas Zammit - who has taken over from long-time CEO Gabi Cuschieri. 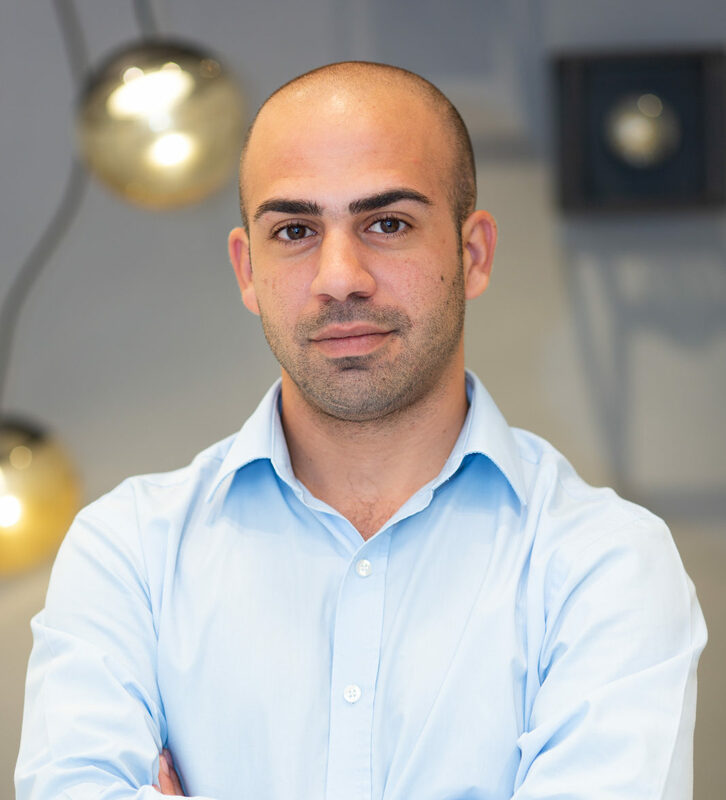 As of 1 December 2017, Mr Zammit - who has grown through the ranks of the company since 2004 - has been handling the overall running of Elektra Ltd.
Elektra Ltd has been in the midst of change since 2016, when the Board chose to appoint a team of consultants and trainers to focus on the creation of a more customer centric approach. It was also around the same time that Ms Cuschieri decided to take a step back, and to allow a younger team to develop. Now, Mr Zammit will be leading Elektra’s 40-strong team, and will also help the company to move further into the digital sphere. Beyond that, internal structures will evolve to better meet customer needs and focus will be placed on training. 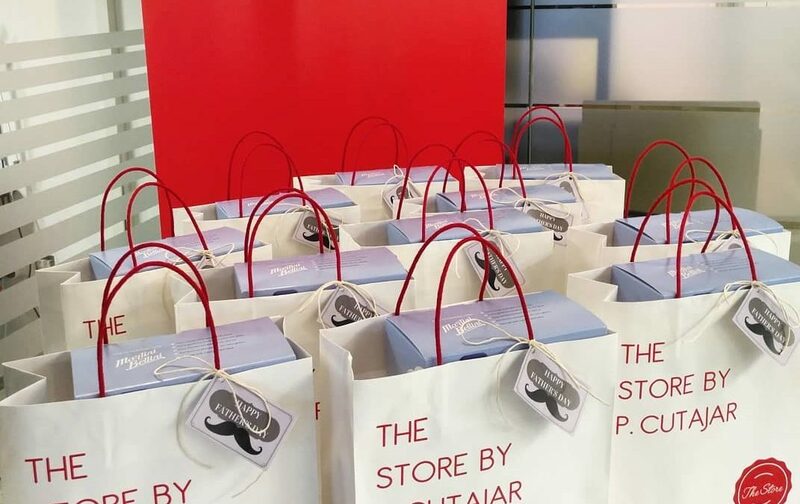 A few changes will also be made to the structure of the team, and it will now be divided to suit two key segments – Retail Clients and Comprehensive Solutions. Looking to the future, Mr Zammit and the team are enthusiastically considering foreign market opportunities, while continuing to focus on major local projects and high-level investments. “We look forward to another 40 years of growth and success,” he concludes. We are constantly looking for the right candidate, for that person who has drive and passion, the go getter attitude, the team player, the leader as well as the achiever. Over the past years we have learnt to keep an eye open for attitude and the right personalities. Because we know that personalities will essentially remain the same throughout. Skill can be acquired by providing the right training for it. Our simple idea of selecting the right candidate is to identify the personal characteristics of the people who are already thriving with us and hire people with similar attributes. We are currently hiring Sales Representatives! We aim to be a forward-thinking company that is passionate about coaching the right people to get into the driver seat and stop wasting time being just the passenger. We strongly believe that 'all work and no play' only makes dull employees. 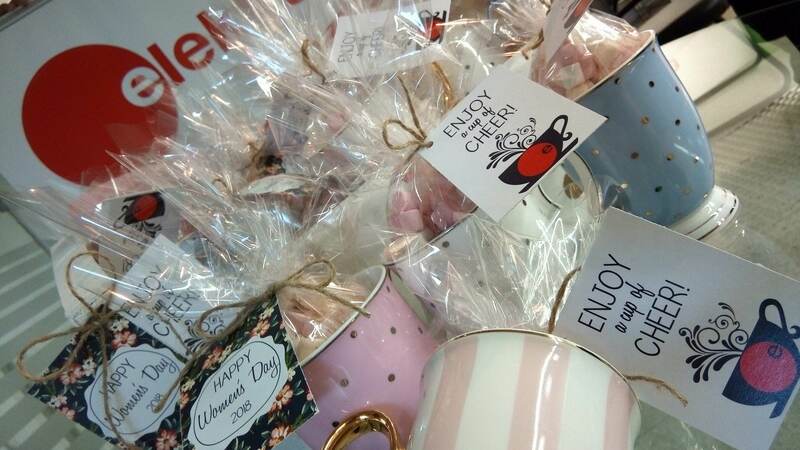 Throughout the year we organize monthly activities to help make life at the office brighter, exciting and fun. Activities help employees to disconnect from their desk, their laptops, their phones and connect during these activities. Besides, the ongoing monthly events, a yearly annual Team Building Activity helps to engage everyone across the board irrelevant of their title. 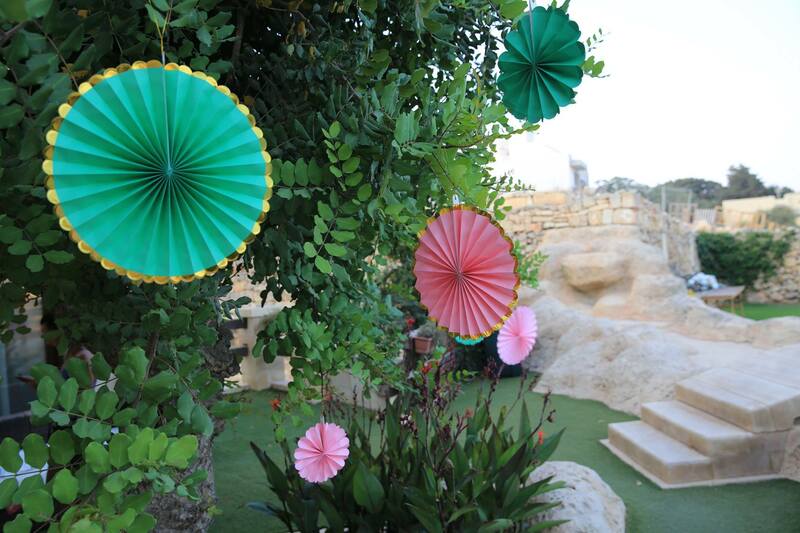 We create Team Building Activities that deliver a memorable, vibrant and long-lasting experience. The main aim of such activities is to build a spirt of cooperation and involvement, whereby we seek positive and motivational results. During such activities we observe how different teams are performing based on different personalities. We give priority to time management and set realistic goals. At Elektra, one of the best ways to understand the company is by meeting our people. Read through the stories of Elektra Employees about what it's like to work for us. 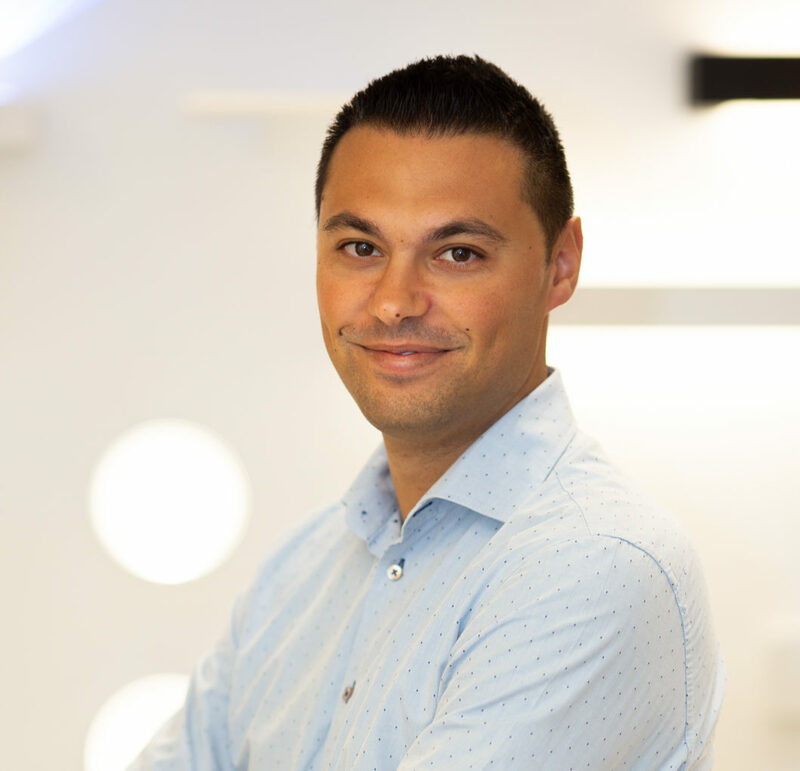 Thomas Zammit joined Elektra in 2004, having previously worked in the packaged foods industry. He chose to spend time in different departments to learn the ropes, and was appointed Operations Manager in 2005, before securing the role of Operations Director in 2007. Between 2007 and 2008, Thomas took the company through one of its most challenging transitions - the currency move from Maltese Lira to Euro, which also coincided with a complete IT system change at Elektra. After that, Thomas continued his upward trajectory through the company, and was appointed Sales Director in 2012 and Chief Operating Officer in 2015, before moving into his current role of CEO in 2017. 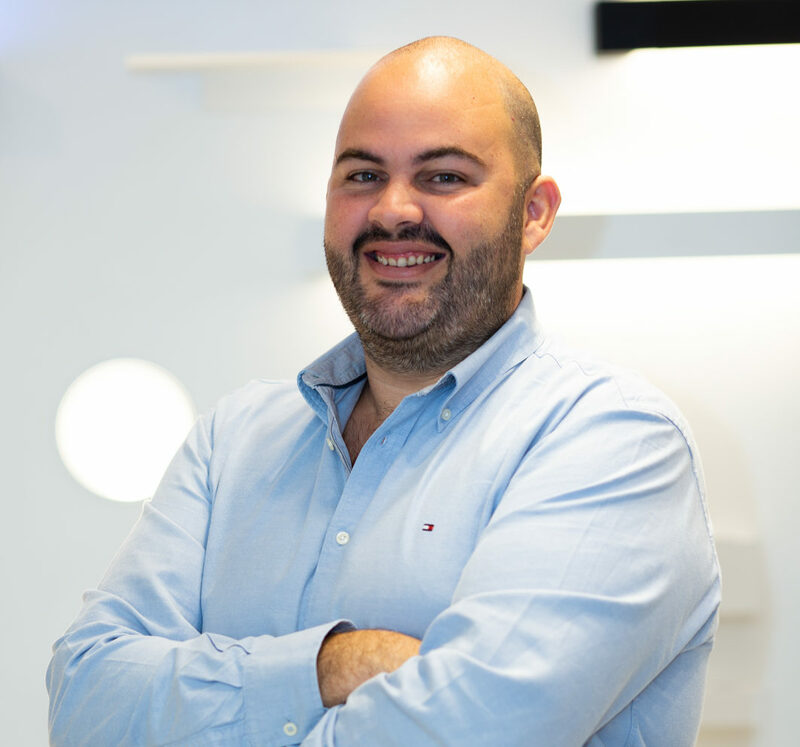 Thomas takes the responsibility of his position seriously and oversees the day-to-day running of the company at the helm of his 40-strong team. He is dedicated to coming up with innovative solutions, while also giving his staff ownership of their vital roles within the company. In the months to come, Thomas is focused on creating a company that is ever-more dedicated to adding value for customers. Edana’s interesting journey with Elektra started 2008, as a Junior Marketing Assistant and has never looked back! Throughout the years her career at Elektra matured, it evolved from Marketing to Sales and for the past 5 years her focus was solely on Human Resources. All HR and Operational duties within the company fall entirely under her responsibility. Edana has witnessed the ever changing and evolving company culture to mirror today's working environment expectations and developed a more employee - oriented culture. This culture focuses on continuous personal development, key employee retention and the imperative high performance. Her commitments go beyond the day-to-day traditional duties, as she gets involved in corporate decisions, implementations and reviews that support the accomplishment of the company's strategic goals. Furthermore, she forms part of the Company's Events Team, whereby as a team, monthly events are organized both internally and externally. Her operational role goes beyond the HR management as she coordinates with the company's CEO on various functions relating to insurance, IT systems, premises up-keep and other activities that may hinder the smooth running of the company. Marvin joined Elektra in February 2016 as Financial Controller. 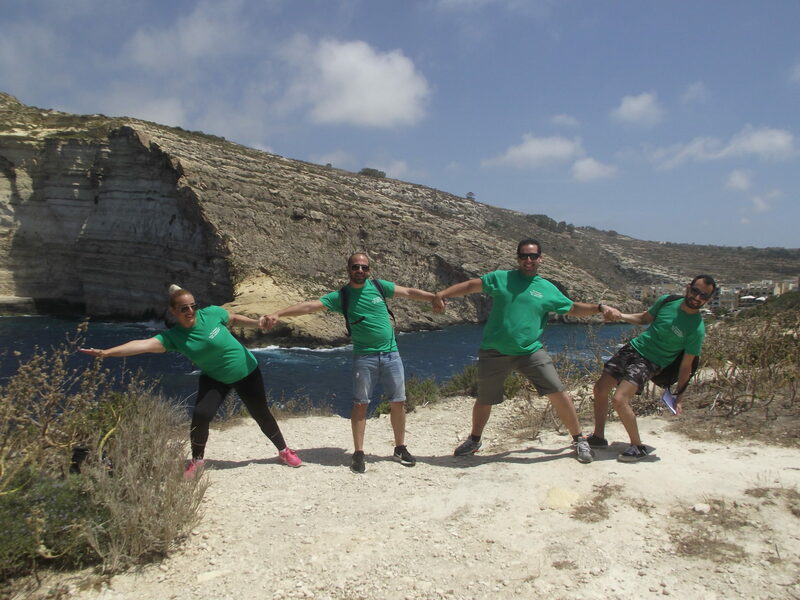 Marvin’s career to date spans over ten years as he has previously held the position of a group Financial Controller to one of Malta’s leading group specialising in the travel industry, retail and insurance. At Elektra he is currently responsible for the finance division of the company. Every so often he reviews, updates and even develops the company’s financial policies to help meet and exceed the corporate goals. Since joining the company he paved the way to form part of the Senior Executive Team where he managed to attain further responsibilities and opportunities to develop further. As of this year he was appointed as the Senior Executive Responsible for the Stores Division. He continuously monitors and supervises the ongoing employee’s performance to make sure that all controls are being adhered to. Furthermore, he works hand-in-hand with hardworking professionals and supportive colleagues to help lead the development and execution of the Company’s long-term strategy. David joined Elektra in 2007. 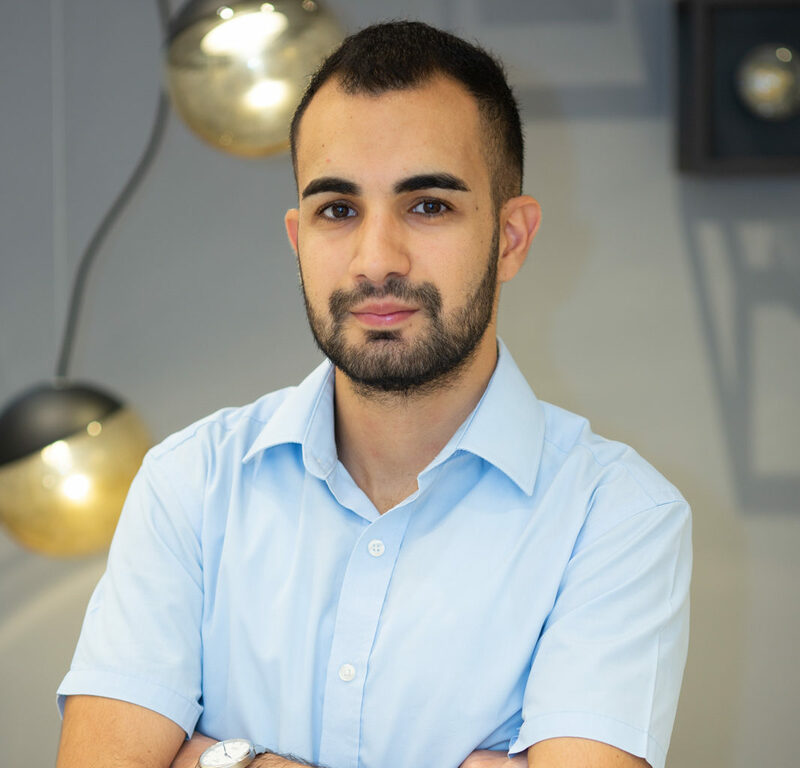 He took his first steps in the lighting sector where he used to design lighting schemes and provide technical support for the lighting team. Responsibilities and opportunities continued to unfold before David. It was only natural for him to take on and manage important projects and tenders. His journey with Elektra didn’t stop there, he was always seeking to reach his full potential. This led him to continuously fly back and forth between Libya and Malta to handle the Oil&Gas and Hospitality Market that was blooming at the time. Currently, he takes care and handles major projects for the Utility Medium Voltage Projects. Recently, David, who is backed up with resourceful industry knowledge was appointed as the Schneider Electric Ambassador. 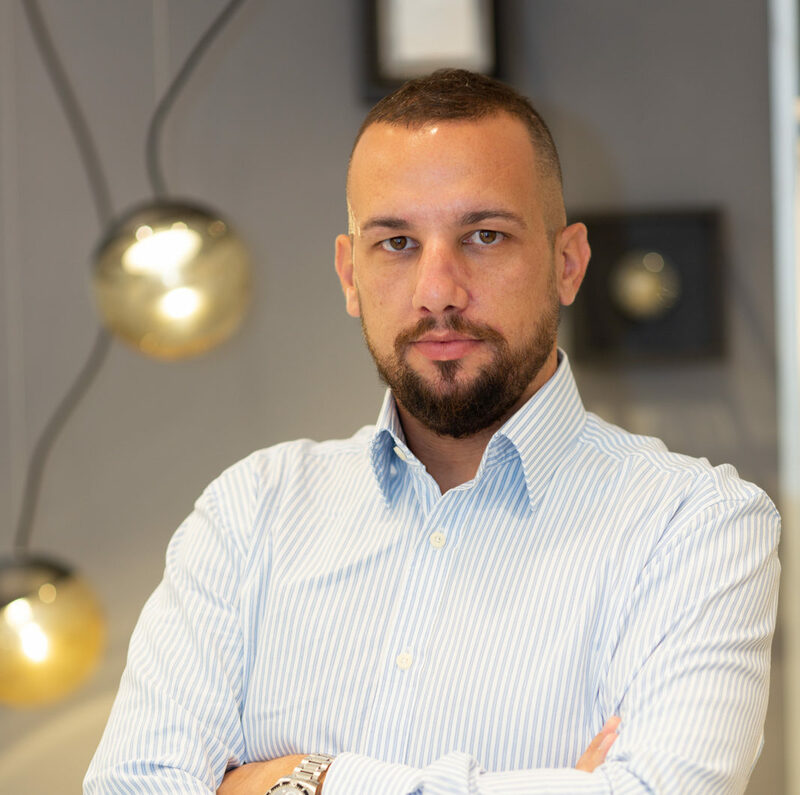 His main role is to liaise with the Schneider Electric Representatives responsible for Malta; whereby solutions for projects and tenders are provided, following the vast portfolio and new products that are introduced on regular basis to the local market. David maintains that at Elektra colleagues become friends that work together. This positive approach towards work helps employees feel good about coming to work, provides motivation that sustains them throughout the day. Having said all this, such mind set helps provide faster solutions, and challenges become easier to overcome. 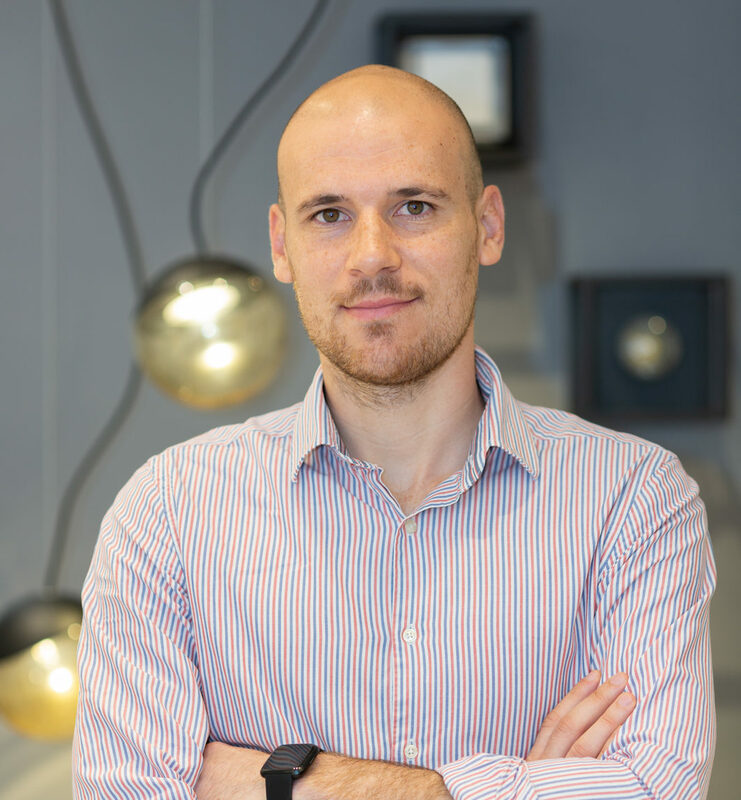 Andrew joined Elektra in 2015, in search of career development. He wanted to put his studies that he pursued in Electrical Engineering into practice. 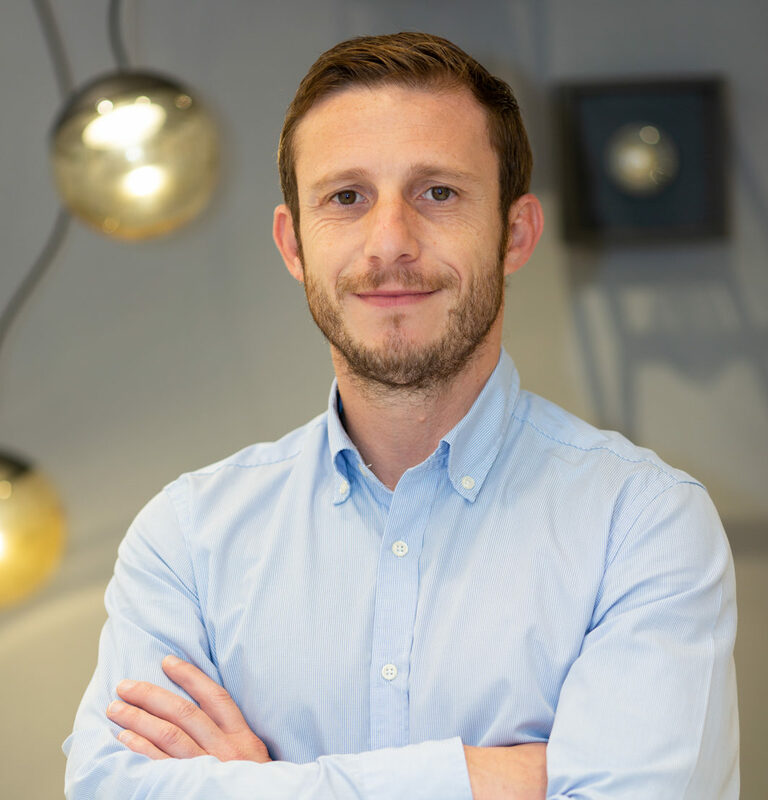 Andrew’s urge to acquire further knowledge and insight of the industry turned him into a fit candidate to manage the Engineering Department along with his team of technicians. He managed to embrace direct responsibility and work collaboration to handle service-based products namely to supply and install UPSs, PFCs, Automation Systems and supply of lighting protection systems. The Engineering Department is indispensable for Elektra, as Andrew and his team manage to tend to all the After Sales Service by providing a professional Customer Care. 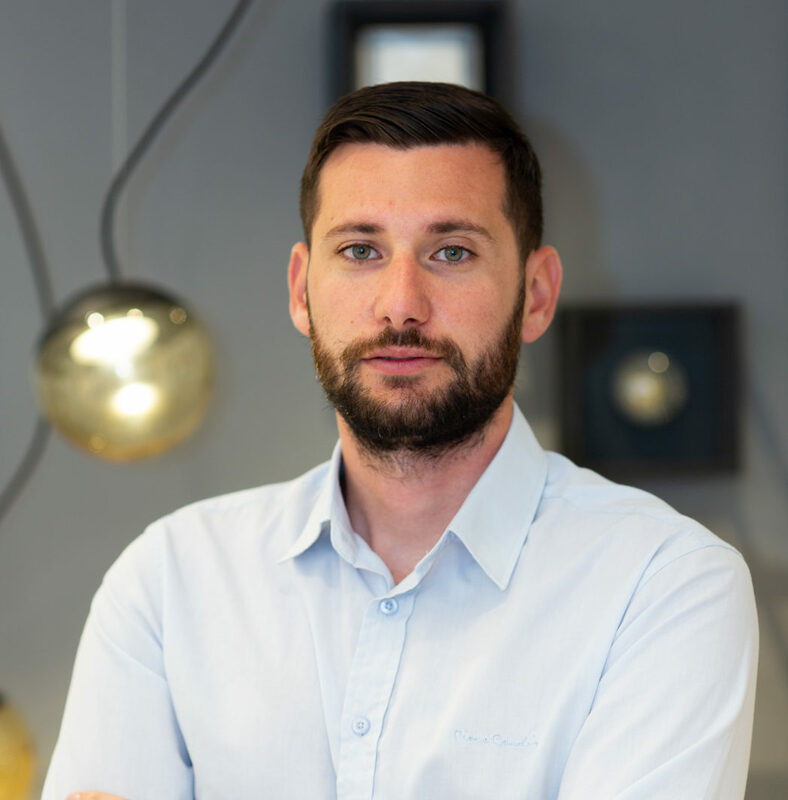 Andrew continuously monitors the client relationships to ensure close cooperation and pro-actively seek opportunities to develop further projects for home users and businesses. Andrew believes that working at Elektra is a learning curve. Every day brings along new challenges that turn into opportunities that enable him to learn and develop further knowledge. Andrew acquires his know-how from the various meetings with engineering consultants, architects, designers and electricians as well as from the customer. Desiree joined Elektra in January 2018, as Marketing Executive. 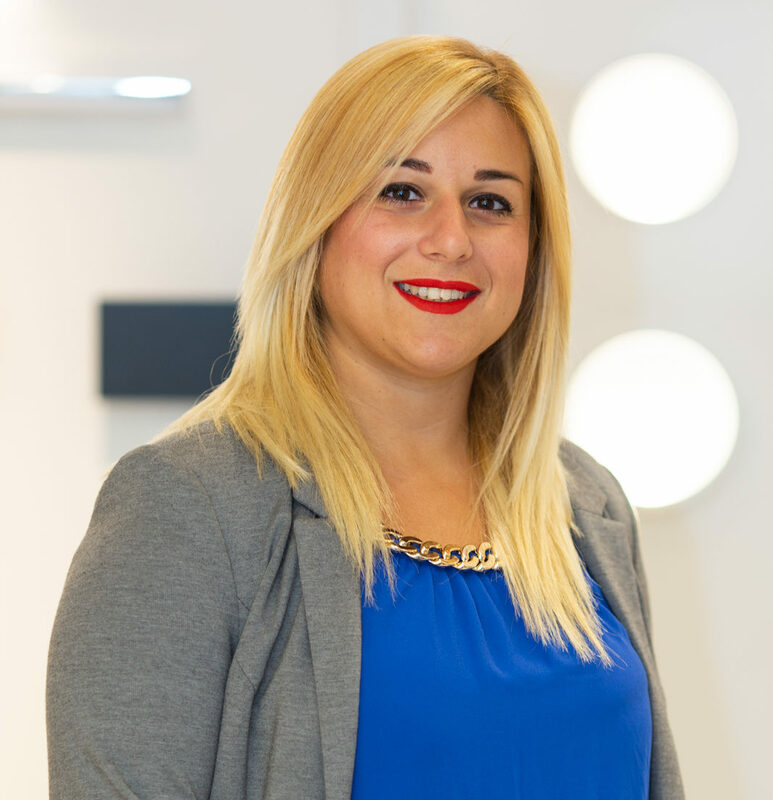 Desiree’s career kicked off in the Retail Industry and continues to evolve with Elektra. Joining Elektra was an easy-to-do-task as she was already familiar with the local market. 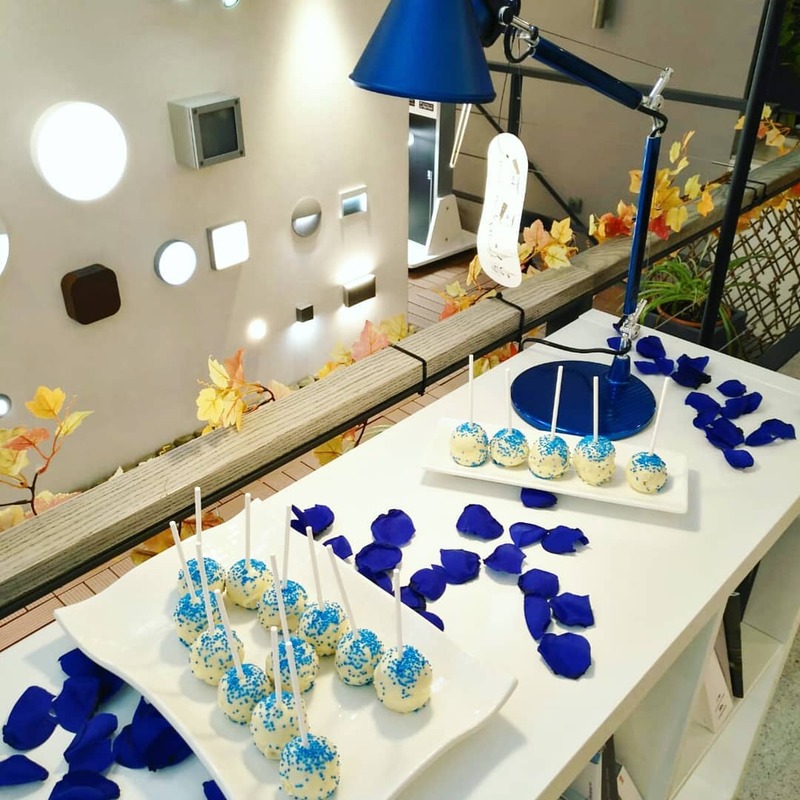 Her previous experience and knowledge of the retail industry helped her identify and differentiate between different market segments and target audiences. During the first few months at Elektra Desiree showed that she is responsible enough to execute marketing, media and brand strategies. Daily, she manages relations with the media and advertising agencies where together they develop, facilitate and enable creative marketing, communication and PR. Besides, she constantly monitors and keeps an eye on the Elektra Image within the company as experience taught her that one single action can make or break the image portrayed by the company. 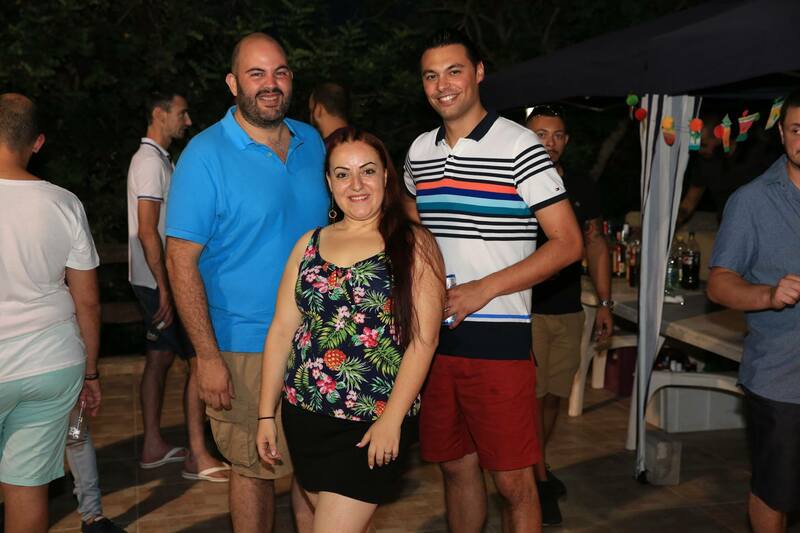 Desiree is part of the Company’s Events Team whereby with the rest of the team, monthly they create fun activities internally and externally for all the employees. Team bonding activities help improve the workplace projects that involve teamwork. She believes that employees can work better following such activities as they can understand each other’s strengths, weaknesses and interests. Alison joined Elektra for the second time in January 2018. She has previously worked with Elektra for five years from 2008 till 2013. Leaving the company was a tough row to hoe, but her wish to pursue her career and gain further knowledge in the field of accountancy was a vital opportunity at the time. Having a vacant Accounts Executive position within the Accounts Department rekindled Alison’s wish to join Elektra once again. It was only a piece of cake for her to fit in, as if by instinct it felt as if she is joining her second family. Life at Elektra has been missed. During her time at Elektra, Alison managed to complete the ‘Health and Safety Course’. Hence, both then and now she was appointed as the company's ‘Health and Safety Officer’ whereby, she is responsible for preventing accidents and injuries and ensures that all the staff are provided with a safe and secure environment. Alison enjoys working at Elektra as there is never a dull moment and the company heavily invests in its employees by providing specialised training to different individuals. Elektra provides an energetic environment with the right specialised people who work together as a team to reach one common goal. Matthew joined Elektra in 2014. The company recently assigned Matthew as a Senior Technical Sales Consultant following his constant perseverant path of obtaining knowledge and develop further his career. His technical background is an asset. Matthew has a keen interest in Sales and Management which makes him a key person to the company. 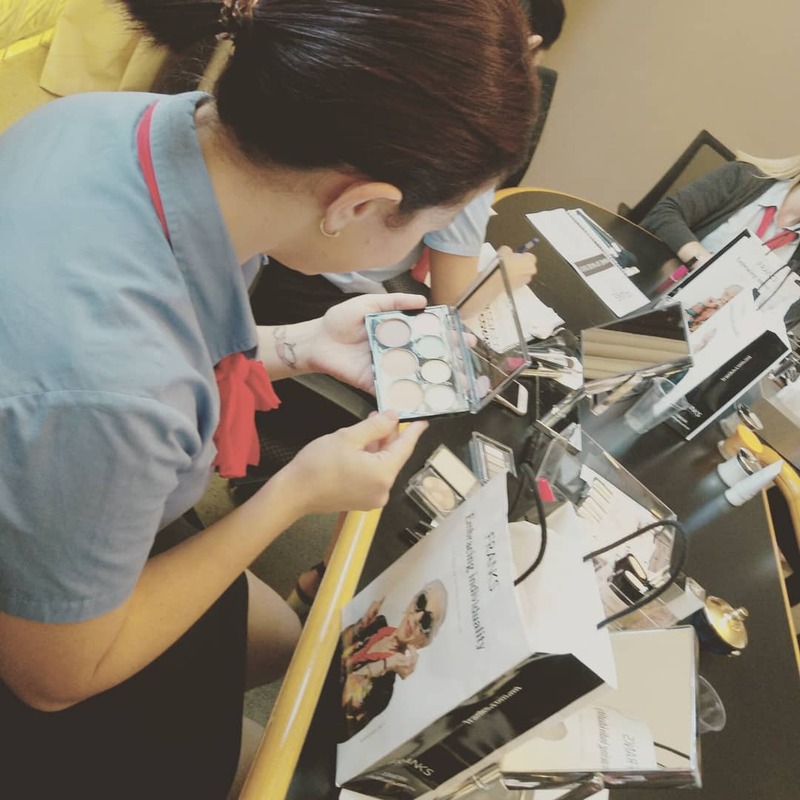 At Elektra training was provided both internally as well as externally to keep up with the continuous and ever developing new technology in the industry. Matthew is currently handling one of Elektra’s main pillars, the Projects Team. His responsibilities cover a wide variety of objectives, primarily to reach the monthly, quarterly and yearly set targets and goals by the Senior Executive Team. Matthew enjoys being part of Elektra, as employees feel appreciated and valued. He feels a sense of belonging where employees enjoy coming to work, feel comfortable, committed and produce their best work. At Elektra, Matthew believes that employees are provided with the right opportunities that help them achieve and climb the competitive ladder. 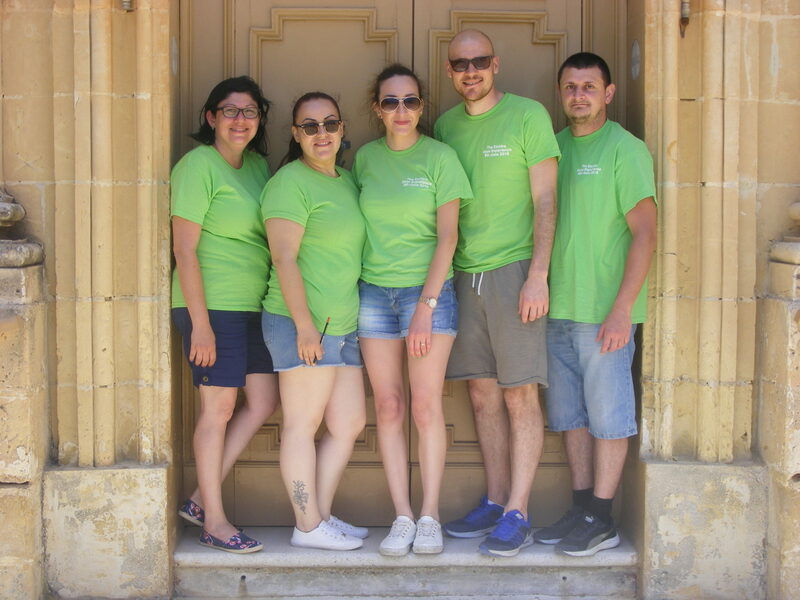 He appreciates that the Elektra experience provides this and much more, as the Events Committee throughout the year constantly prepares activities to help the team get together and do something fun. Team Activities are the way to go! Shawn joined Elektra in 2012, following his completion of studies at the Malta College of Arts Science and Technology in Electrical and Electronics. He started working at Elektra as a field servicing technician implementing his years of study at work. This helped him identify and solve issues immediately onsite. Shawn acquired technical knowledge that enhanced his expertise from the vast product range that is offered by Elektra. Following a few years at Elektra, Shawn’s passion for lighting intensified. His journey was showing positive results that helped him progress to the sales department where he started to work on tenders and technical requests. 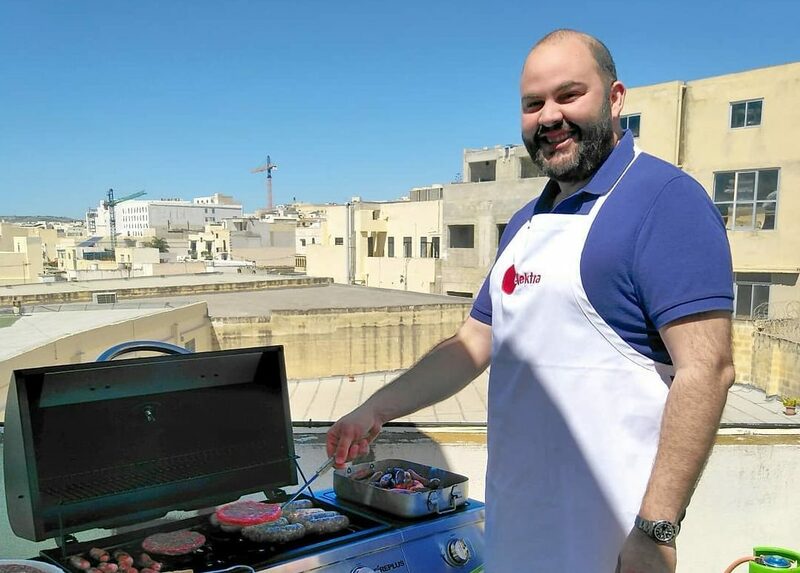 Shawn felt the need to grow and broaden his horizon further hence, this led him to enrol at the University of Malta where he obtained a higher diploma in Marketing and Sales Management. Today, his current position at Elektra is that of Technical Sales Consultant whereby, this enables him to meet with new clients on a regular basis and work on prestigious projects. Daniel’s journey with Elektra started in 2015. 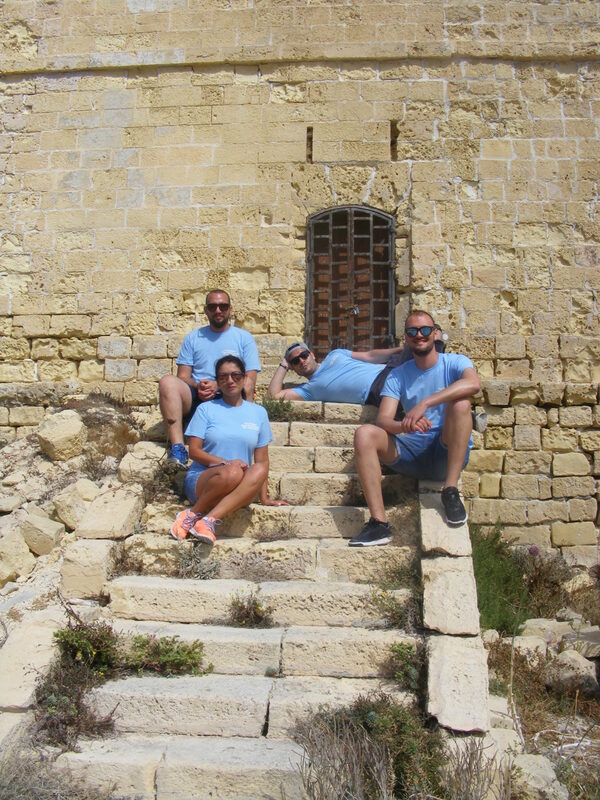 Daniel studied Electrical and Electronics Engineering at the Malta College of Arts Science and Technology. Soon after he started working in the Electrical and IT Industry, where he obtained over nine years of experience. This was an asset that helped him fit in immediately into his role as a Junior Corporate Sales Executive at Elektra in the retail section. Today, Daniel is a natural Team Leader that leads by example and provides guidance and direction to his team. He also instructs and provides internal training to new and current employees to keep them up-to-date with the present technologies in the industry. Daniel makes sure to put the customer at the heart of the business. His primary goal is customer satisfaction and can identify and meet the needs of the client in front of him. Since 2015, Daniel has managed to build excellent customer relationship as he gives priority to trust, provides solutions and ensures a smooth sales process. His resilience towards his work aides in providing the best customer experience. Romina joined Elektra way back in 1993. She is one of Elektra’s pioneers. 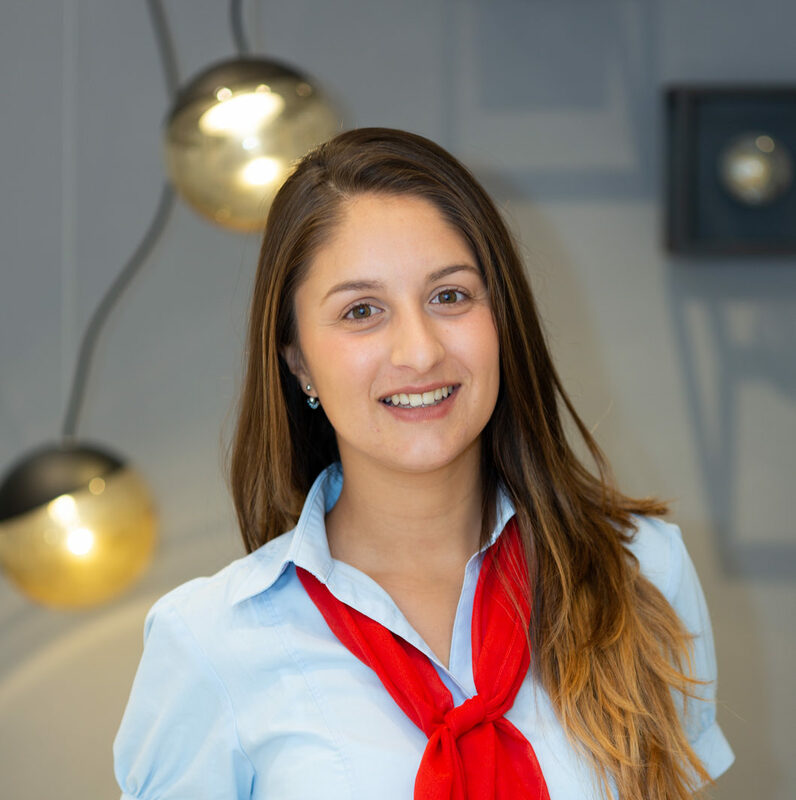 Romina saw her career grow with Elektra as she moved and worked in various departments from Reception Area to Stores as ‘Stock System Coordinator’ and took care of Showroom Sales. Today, she forms part of the Sales Projects Team where her knowledge and expertise are fundamental to meet the day-to-day challenges. 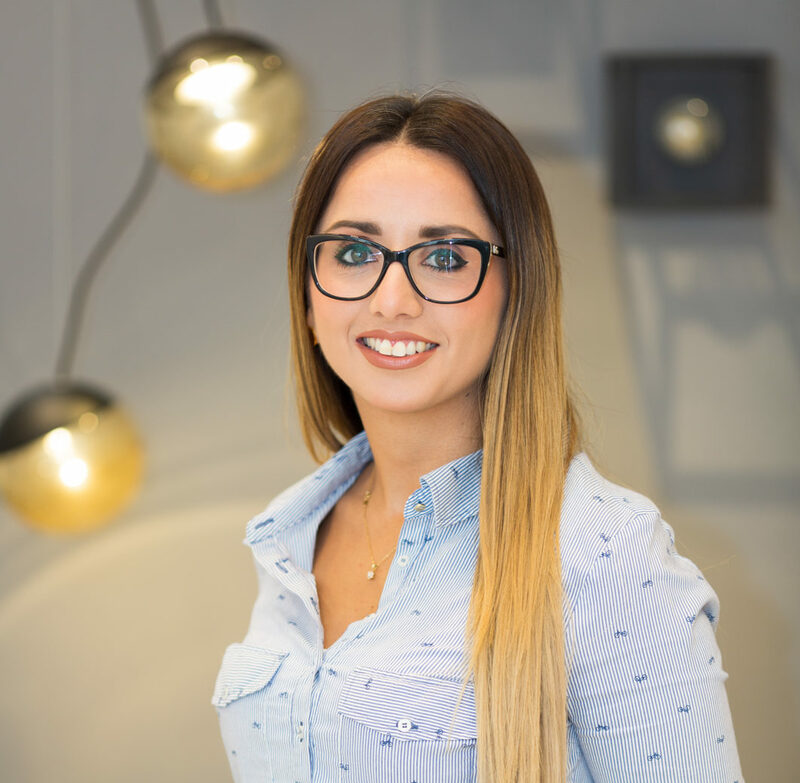 Romina savours the fast-challenging environment and manages to execute projects professionally. 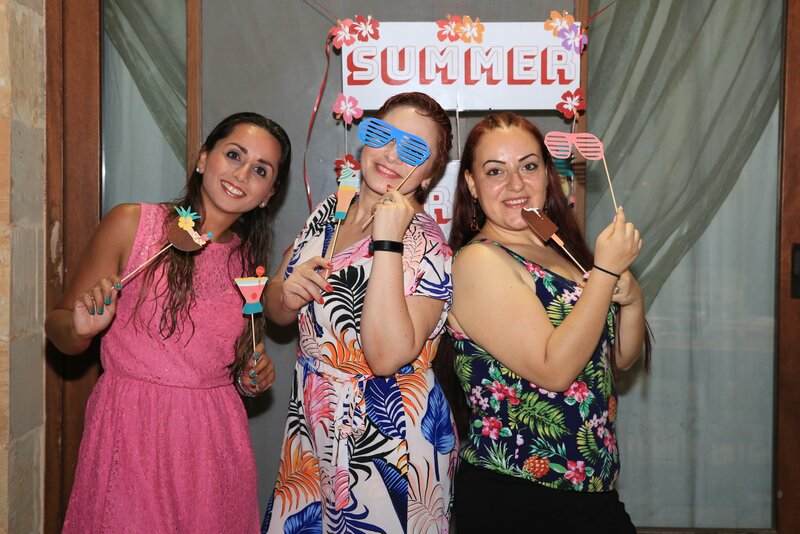 At Elektra Romina relishes the young mentality and the cooperation of excellent teamwork. 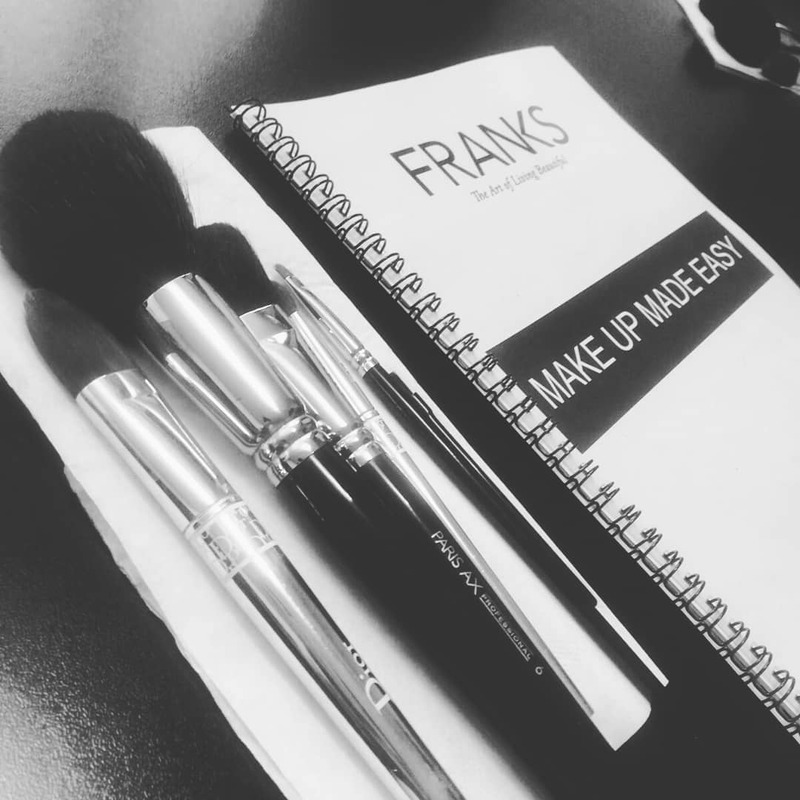 Her love for the products and the good quality brands is second to none. She takes pleasure in seeing them in various commercial spaces and homes. These brands manage to give character to any space especially when transforming houses into homes with luxury lighting, home automation and finely finished wiring accessories. Romina continues to add that Elektra has a complete portfolio of projects whereby distinct competence is exhibited. Besides being a hard-working employee to Elektra, Romina is also a mother. She appreciates the management’s understanding of employees' personal lives and that is always present to provide optimum support and flexible hours. 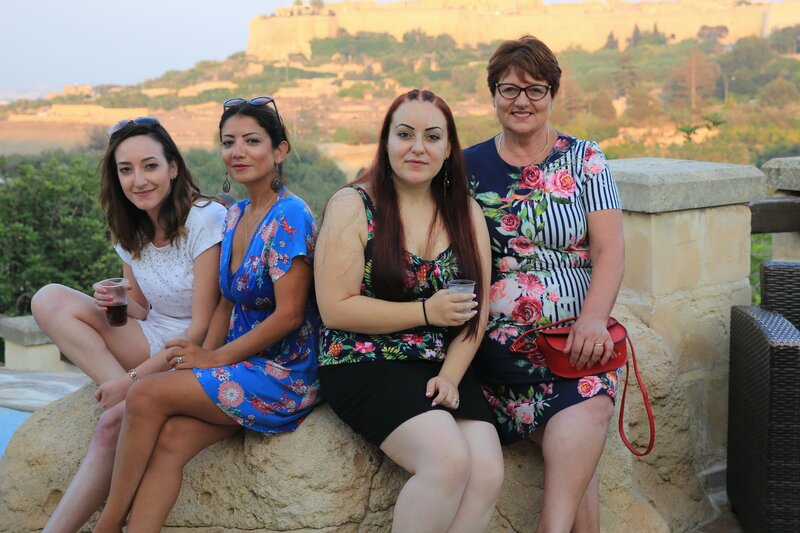 Denise joined Elektra in 2014, following her completion of studies at the Malta College of Arts Science and Technology in Interior and Product Design. Denise wanted to put into practice her studies and was looking forward to kickoff her career in lighting with Elektra. 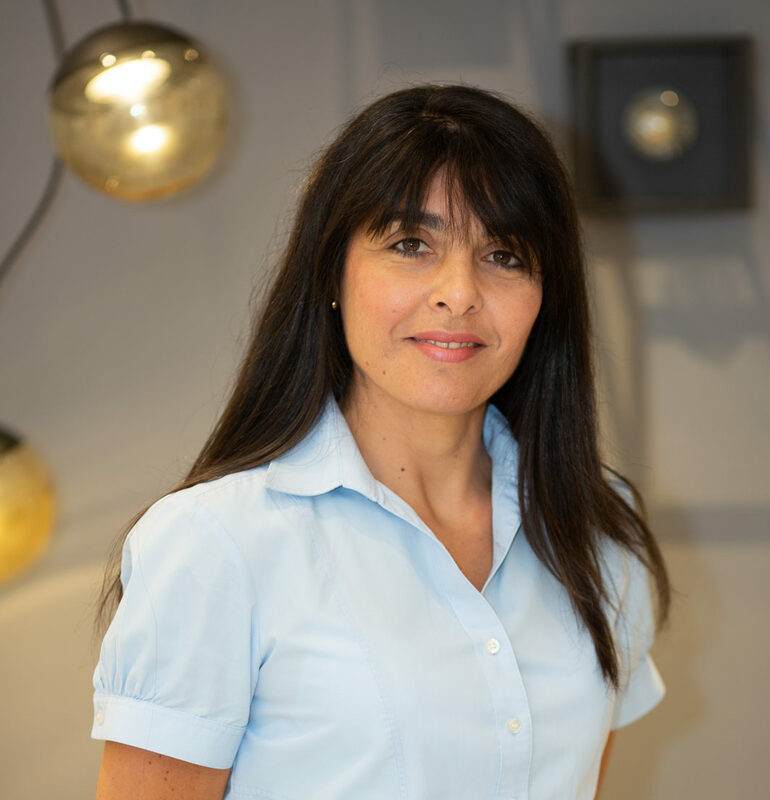 During her day-to-day Denise currently works directly with architects and designers, as well as home owners on lighting layouts. Together with the client she creates a holistic experience to shape up either residential or commercial spaces, as well as other considerable public spaces. Denise believes that working in an open office, with great colleagues and good technical support, helps alleviate her day-to-day work and client challenges. 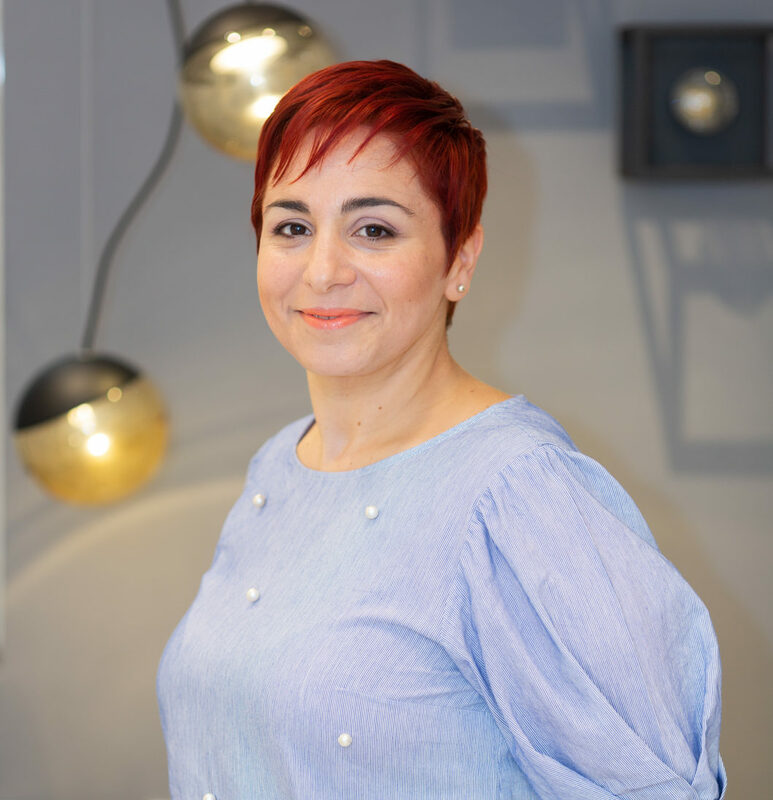 To her job satisfaction at Elektra means strengthening relationships with current clients, meeting new ones and helps them create the feel-good factor with exceptional user experience through lighting in their space. Alfred joined Elektra April 2015. At Elektra Alfred’s role is very important as he is the sole person that takes care to send out the purchase orders to our suppliers. Alfred always goes that extra mile to follow up on lead times with the team and makes sure to keep shipments to-and-from our stores organized. He is responsible for the implementation and execution of the whole process management. Over the years, he has gained a wealth of knowledge and experience in operating Logistics and Transporation for Elektra. Alfred finds his job challenging and ensures flawless execution while solving his day-to-day challenges such as importing urgent material from simple light bulbs to full container loads within strict deadlines. During this process he makes sure to manage all areas of transportation to include safety, transportation, compliance, responsibility, distribution and customer service. Alfred feels that his day at work is improved with the excellent team-work environment.